The conveniently timed indictments of 12 more Russians by Deputy A.G. (or should we just face reality and ditch the word "deputy"?) Rosenstein, who will never see the inside of an American courtroom, probably includes the Russian who "hacked" into John Podesta's email account secured with the password "password." Rosenstein was no doubt pleased with himself to announce that 12 Russian spies were caught  er, spying, on President Obama's watch, by the way, but neglected to include one small detail in his announcement  namely, that DNC chair Donna Brazile and most of the Obama hierarchy let them do it. "In May, when CrowdStrike recommended that we take down our system and rebuild it, the DNC told them to wait a month, because the state primaries for the presidential election were still underway, and the party and the staff needed to be at their computers to manage these efforts," Brazile wrote in her new book, "Hacks." "For a whole month, CrowdStrike watched Cozy Bear and Fancy Bear operating. Cozy Bear was the hacking force that had been in the DNC system for nearly a year." Cozy Bear and Fancy Bear are cybersecurity firms that have reported ties with Russian hackers. Both groups are blamed for the hacks on the DNC in 2016. CrowdStrike is a private U.S. cybersecurity firm that oversaw the protection of the DNC's servers. Democratic National Committee Chair Donna Brazile said Russian hackers persisted in trying to break into the organization's computers "daily, hourly" until after the election  contradicting President Obama's assertion that the hacking stopped in September after he warned Russian President Vladimir Putin to "cut it out." "The emails were weaponized," the Democratic chair said of the thousands of emails that were hacked from the DNC and Hillary Clinton campaign staff and then released publicly. "Donald Trump used this information in ways to also sow division. I was very disappointed in his repeated usage some of the stolen information. He used it as if he received daily talking points." But they were your emails, Ms. Brazile. They were Hillary Clinton's emails, at least the ones that Hillary didn't delete using BleachBit while under subpoena. They were John Podesta's emails. They were evidence of your corruption and your lies to the American people. The Russians didn't write them. Indeed, what the Democrats and Mueller's team seem to be saying is that the Russians interfered in the 2016 election by hacking into the emails of John Podesta and the DNC to reveal how they were interfering in the 2016 elections. And they forget how former DNC chair Debbie Wasserman Schultz tipped the scales for Hillary Clinton over a surging Bernie Sanders. She interfered in the 2016 election in ways Vladimir Putin couldn't even dream of and arguably changed at least the Democratic Party results and campaign timeline. So what the Democrats accused the Russians of doing, Debbie Wasserman Schultz's DNC actively did. And considering what we have found out about the Pakistanis, not the Russians, who were brought in to run the DNC's I.T. operation, it makes sense why the DNC refused to turn over its servers to FBI forensic investigators. What else were they trying to hide? Robert Mueller's appointment as special counsel of the Russia election interference probe presents an opportunity for the FBI to inspect the Democratic Party computers that U.S. intelligence concluded were penetrated by Kremlin-directed hackers, cybersecurity analysts say. After former Homeland Security Secretary Jeh Johnson told Congress that the DNC had refused his agency's assistance, Mr. Trump sent out a tweet: "Why did Democratic National Committee turn down the DHS offer to protect against hacks (long prior to election). It's all a big Dem HOAX!" Maybe not a hoax, but certainly a cover-up that included Debbie Wasserman Schultz's curious relationship with Pakistani Imran Awan. Where's the evidence it was Russian hackers - and not some state-establishment that has historical issues with the actual self-preserving sanity rendered by actual Russians? How corrupt our government is/was! How incompetent/corrupt the MSM is! How lame GOP leadership really is! How many Herbert Marcuses are still borrowed in the bottom of the swamp mud? Sniffing paint? Got something to say, say it! Which of these theorists... are just like the others? You want me to jump into the rabbits hole? It was a leak, not a hack. The evidence is on the servers. This is nothing new. Rome had the same issue. It too was the reason Rome fell. Deviant vs moral behavior. Deviant behavior will destroy the society from the inside. Two problems of society. One is over burdensome government and the other is too free of society. One group can not work its way up the food chain and the other can not focus on realism. Maybe his zionist NEOcon disinfo-handlers are getting confused about which datapoints to condition him with for the desired Pavlovian response? Mr. Trumps comments in Helsinki came just a few days after the special counsel investigating the election interference announced the indictment of 12 Russian intelligence officials for their roles in hacking the Democratic National Committee and the Clinton presidential campaign. And on Monday, the Justice Department charged a Russian woman for operating as a foreign agent and accused her of working with Americans in a Russian effort to influence American politics. From phishing attacks to gain access to Democratic operatives, to money laundering, to attempts to break into state elections boards, the indictment details a vigorous and complex effort by Russias top military intelligence service to sabotage the campaign of Mr. Trumps Democratic rival, Hillary Clinton. That would be why it's a strategic objective - and part of the cyclical fattening of the Calf and then devouring it. 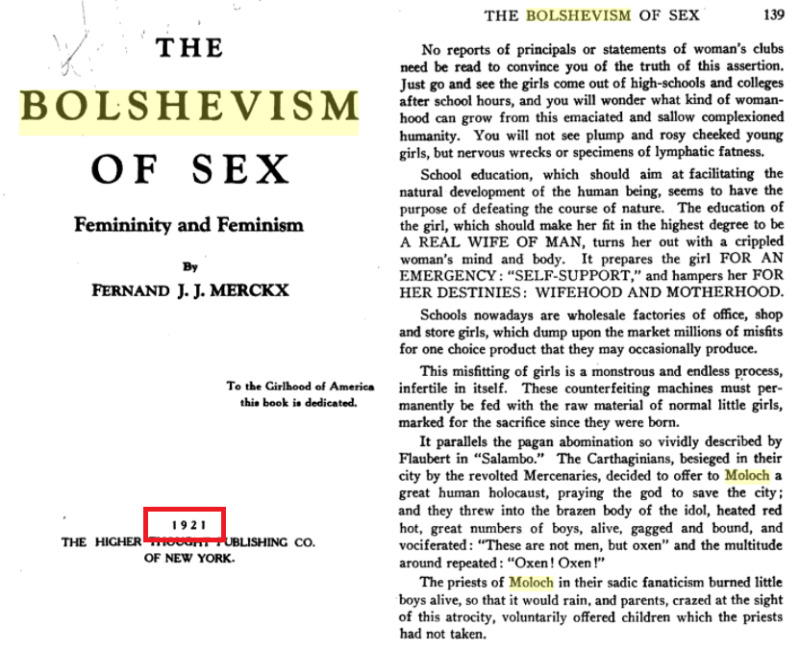 That's exactly what Marcuse, the OSS Swamp-shyster, facilitated - by first facilitating the concoction of the Cold War and the fattening of the Military Industrial cow with his analysis of Soviet Economics, and then, as "The father of the New Left and Sexual Revolution", subverting the ability of American culture to defend itself come harvest time. 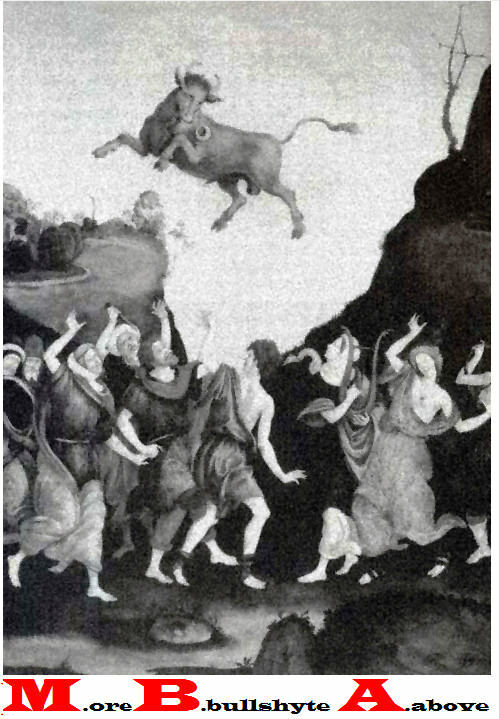 It's a pattern of behavior observable throughout scripture and history - devouring one pacified / mesmerized herd after another. Same Ol' Ba'al manure, difference municipal toilet. Of course, Hillary's leaked paid speech transcripts revealed she did ot need her radical liberal Democrat socialist handlers. Mr. Trumps comments in Helsinki came just a few days after the special counsel investigating the election interference announced the indictment of 12 Russian intelligence officials for their roles in hacking the Democratic National Committee and the Clinton presidential campaign. Of course, no evidence of a hack was presented. Of course, the FBI has never had possession of the servers. Of course, as with the previous indictment public relations stunt, no trial is anticipated, and there is no means of service of process or extradition. Of course, no evidence was presented, just allegations. Of Course (D)onaldo, The Magnificent, is now contradicting you. "I accept our intelligence community's conclusion that Russias meddling in the 2016 election took place," he [Trump] said, adding: "It could be other people also." "could be other people also"
Other, 200 Years Together, People? 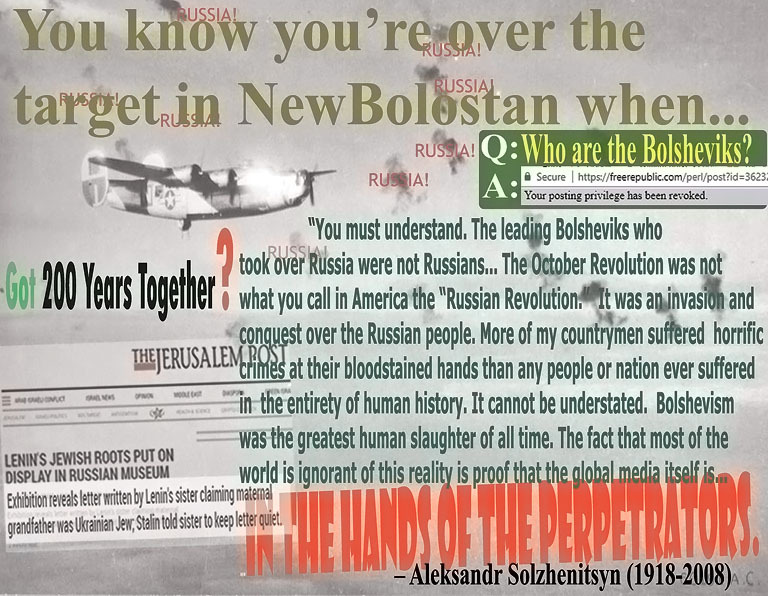 Hence the significance of whether or not Putin's alleged afinity with Solzhenityn is legitmate, or not.